The Kinetic Tracker was greatly anticipated by the US and International Navy Aviation aficionados. Unfortunately, although we now have a plastic Tracker it comes with a host of shortcomings. A bit of trivia here. 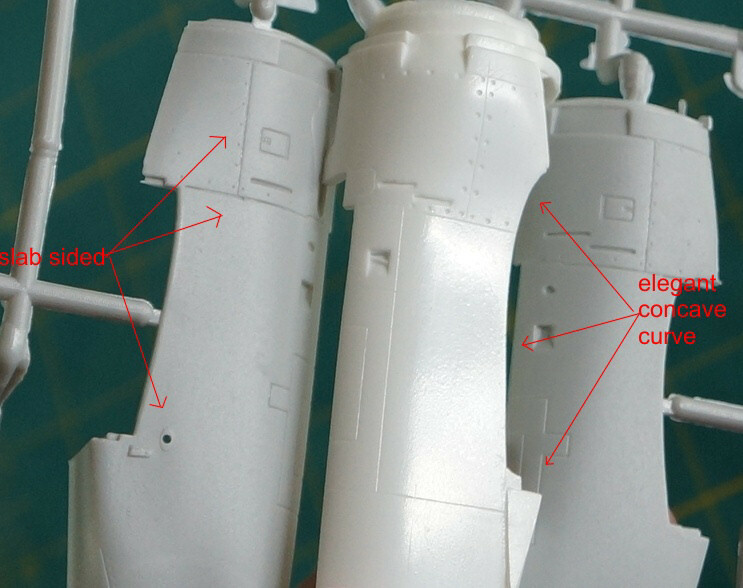 The maker of this very nice nacelle correction set is the same maker that created the very nice resin kit of the Collect-Aire Tracker and he really knows his subject. 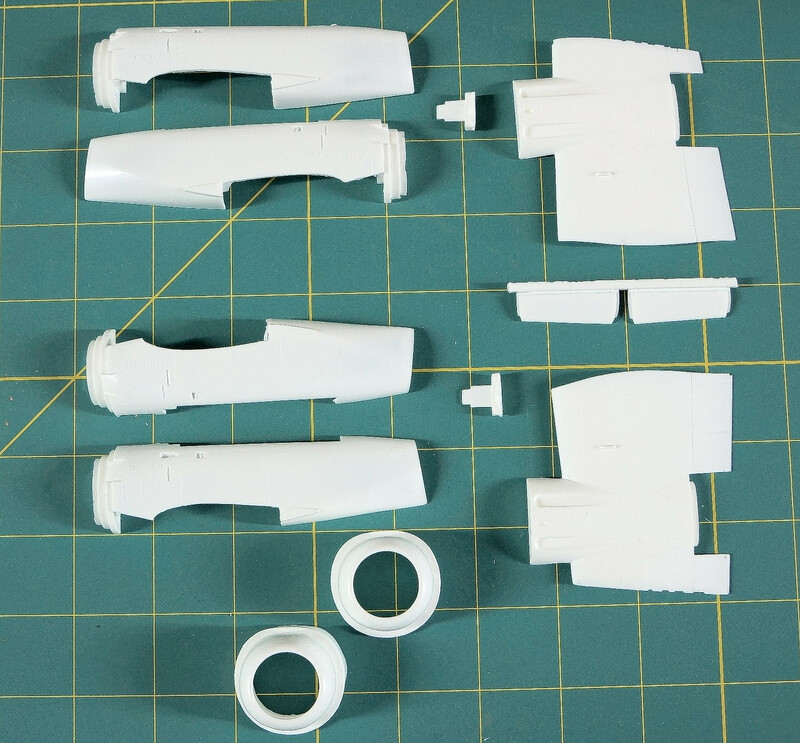 Since the correction set includes the curved nacelles, there is no way to use the plastic wings as they are made to accept slab sided nacelles. 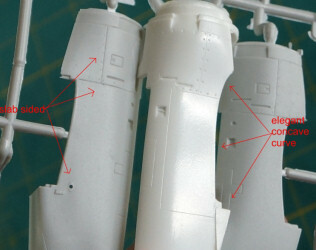 A little work will be required on the modeler's part but looking at the instructions shows it to be fairly doable for the experienced modeler. 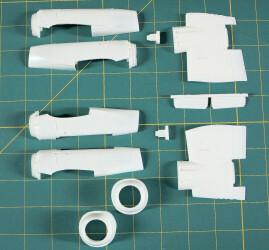 Test fitting the nacelle parts and the cowling shows how much work has gone into making this resin set. 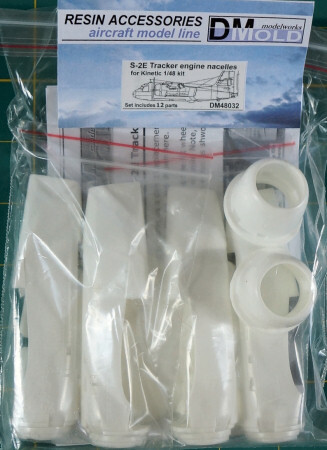 This set and the forward fuselage correction set are a must have for the modeler that wants a Tracker that looks like one and not a toy that almost looks like a Tracker. CAD jockeys can crank models in record time but makers they are not! This job takes eagle eyes and craftsmanship. I guess their level of work will keep DMold and other talented artists busy!